Vittorio Emanuele offers accommodation in Garda, 2.6 バイアデルシレーヌ公園から2km. Featuring garden views, this apartment also has free WiFi. 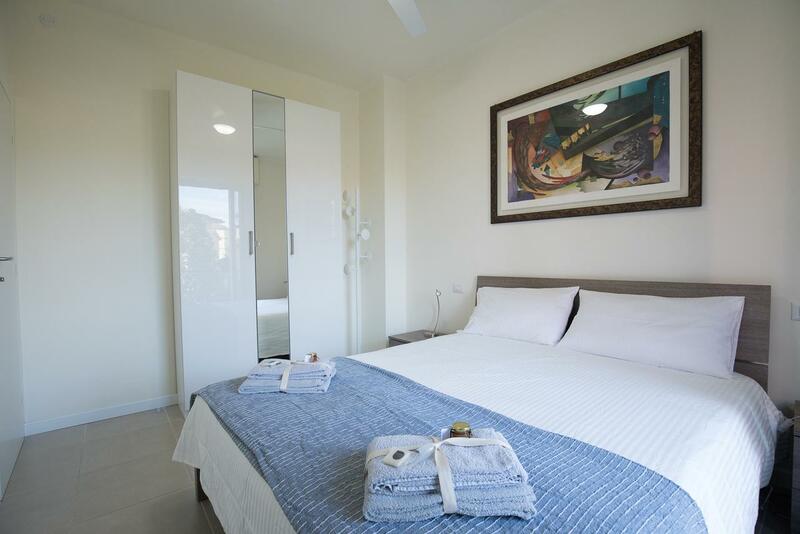 Leading onto a balcony, the apartment consists of 2 bedrooms and a fully equipped kitchen. The bathroom is equipped with a bidet and shower. 最寄りの空港は、ヴェローナ空港です, 25 プロパティから2km.